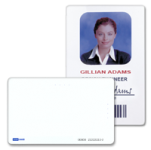 Cansec sells 125 kHz HID® proximity cards, fobs & tags. Compatible with adhesive photo pouches. 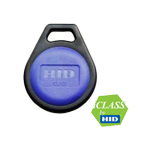 For use with HID® proximity readers. 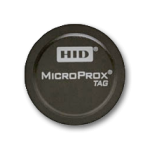 use on any non-metallic material.